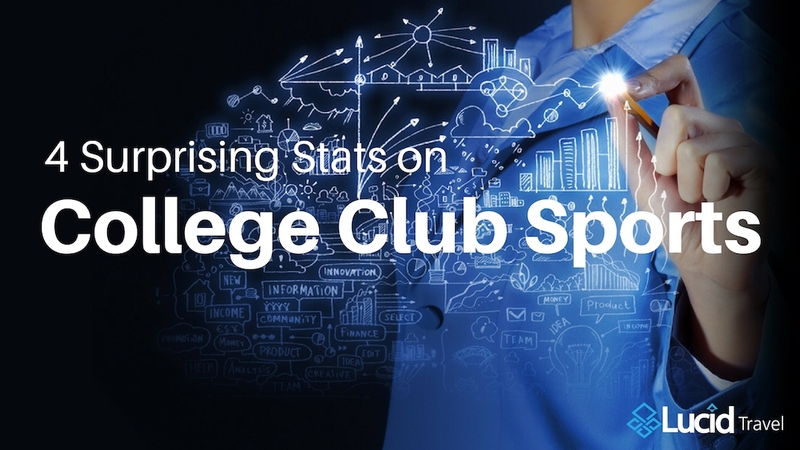 Lucid Travel recently completed market research on college club sports programs to better understand their management structure and travel process. Over 100 Universities participated - 66% of the universities in the study were interviewed via phone, the other 34% were surveyed by email. The vast majority of university club sports programs book their hotel rooms online. After hearing this a couple of times it clicked - teams like to be in control. They like being able to see all available options and filter based on their particular needs. Most importantly, they like being able to easily compare prices. University club sports programs allocate an average of just over $100,000 to their club sports teams per year. This may sound like a lot but considering club sports programs have an average of 30 teams, this budget can only go so far. Teams are stuck paying the rest of the bill - which can be a lot on top of all the other expenses that accompany higher education. Because of this, it’s no surprise that fundraising is a big component of club sports. Most club sports teams do not receive any special discounts when booking travel. Of the programs that do receive discounts, most come from tax exemption and NIRSA discounts. We were very surprised by this simply because of the frequency that these club teams travel. Even small discounts can make a big impact over the course of an entire season. Again, we were very surprised by this because setting up room blocks for home tournaments is a great way for the host team to raise money. Also, visiting teams usually appreciate it because they get group discounted rates. We connect you to existing booking sites like Priceline, Booking.com and Hotel Planner. Our prices are exactly the same but we donate up to 5% back to your team for fundraising. On top of having the lowest prices, Lucid also empowers teams to raise money by sharing their page with family and friends. Any bookings made on your team page will help you raise money. 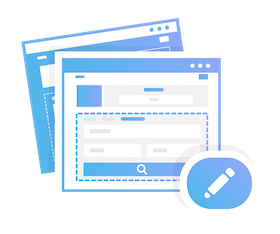 Your team also earns money for every team that signs up through your team page. Again, teams book like normal but earn up to 5% of every hotel booking made through their team page. Lucid Travel will set up room blocks for teams and give the hosting team a cut of the commission.